Even before the second-generation Leaf was introduced last year, it was an open secret that Nissan planned an extended-range, 60-kwh version of the Leaf. Now our friends CarsDirect have found some documents—U.S. 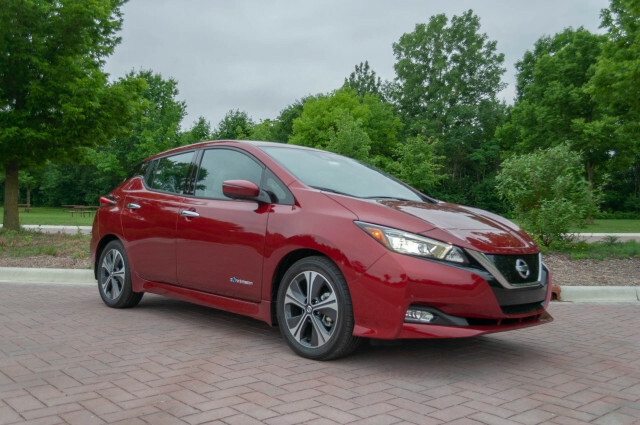 order guides that dealerships plan their orders and marketing around—suggesting that this longer-range Nissan Leaf is just a few months away, and will come at a premium of about $5,500 over versions with the standard 40-kWh battery. That would mean a base price of just over $36,000, ranging up to $42,500. That gives the new Leaf e-Plus a somewhat wider price range than the Chevrolet Bolt EV, which starts at $37,495 and runs to $41,780. The 40-kwh versions will stay in the lineup, though the top-trim SL with the smaller pack will likely drop out. While the extended-range Leaf isn’t likely to match the driving range of the 238-mile (60-kwh) Bolt EV, or for that matter, the 258-mile (64-kwh) Hyundai Kona Electric, it’s expected to have one road-trip advantage: faster-charging. The 60-kWh battery pack is expected to have an entirely new architecture with revamped cooling. 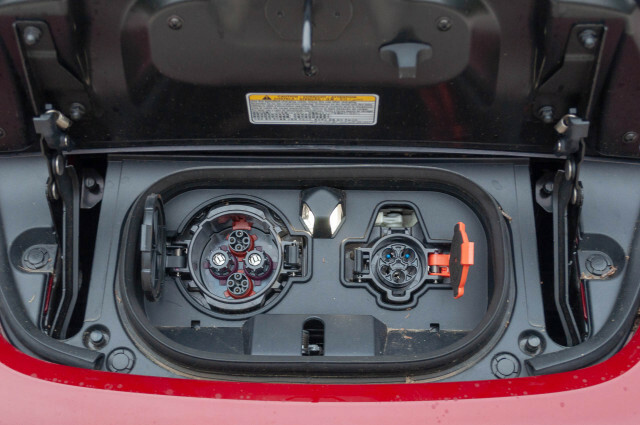 With its 100-kw DC fast charging keeping to the CHAdeMO standard, the advantages may prove only hypothetical, as stations capable of 100 kW or 150 kw may get to be few and far between—even if Nissan decides to subsidize them—as nearly every other non-Tesla maker of electric vehicles has adopted the CCS (Combo) standard. Performance will be another selling point for the 60-kwh model. Expect a higher motor power output, as well as sportier suspension tuning. According to the documents, production for the 60-kwh model starts in January 2019, so deliveries could begin by spring.